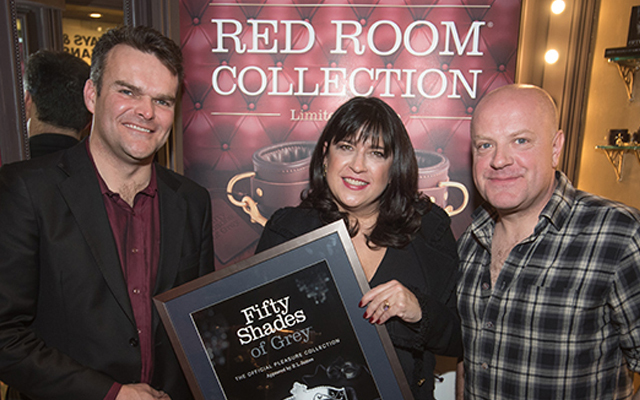 Lovehoney is encouraging adult retailers and distributors to prepare for a new wave of Fifty Shades fever, with the release of the Fifty Shades Darker movie scheduled for Valentine’s Day 2017. 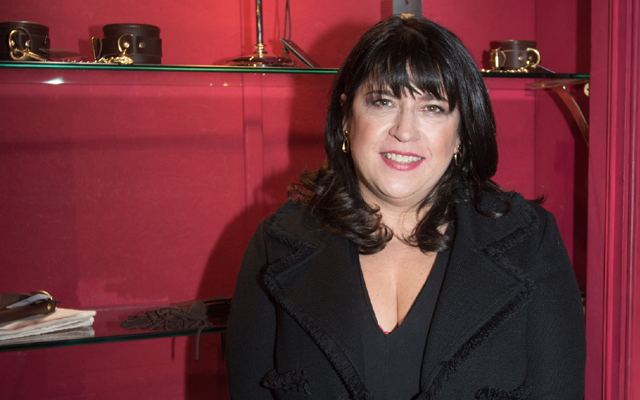 Filming has begun on the second instalment in the EL James (pictured) trilogy and it is starting to appear on the mainstream media radar. The public will no doubt be drip-fed gossip from the set, sneak peeks of the stars, music choices, and trailers over the coming months. Fifty Shades Darker is rumoured to be even hotter than its prequel. The established cast, which includes Jamie Dornan as Christian and Dakota Johnson as Anastasia, will be joined by Hollywood stars Kim Basinger as Christian Grey’s former lover Elena Lincoln and Eric Johnson as Anastasia’s boss Jack Hyde. Fifty Shades Darker is being directed by James Foley, who is perhaps best known for his work on the Netflix remake of House of Cards. Retailers interested in stocking the Fifty Shades collections should contact tradeenquiries@lovehoney.co.uk for further information.